Do you love the romantic ambiance that a candlelit room sets? Whether its dinner date night for two at home, a cozy night nestling on the couch, entertaining guests or simply just wanting to add that elegant touch to any room, the ethanol tabletop fireplace will do just that and more. 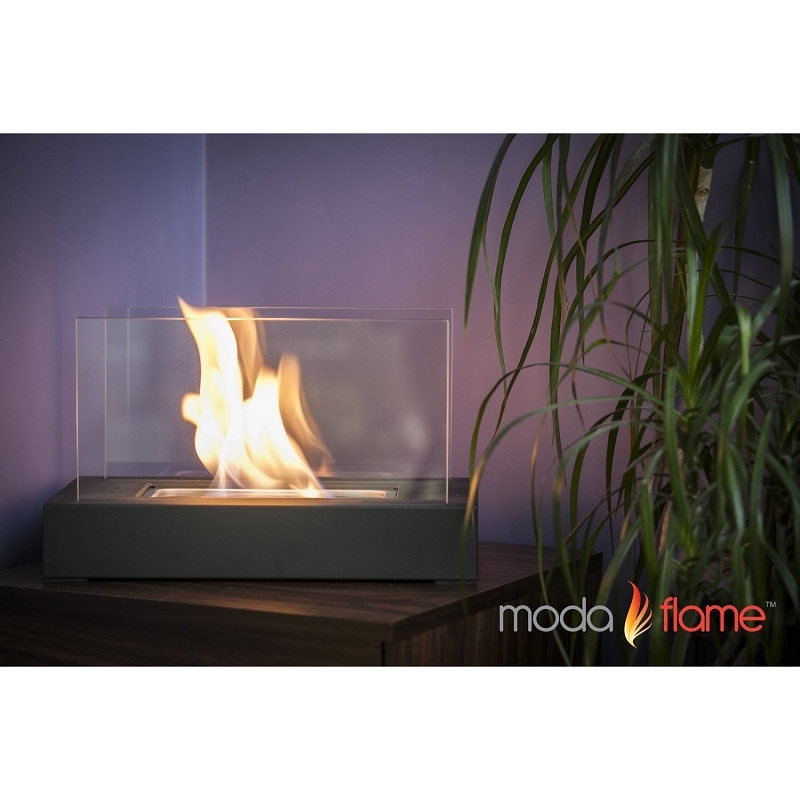 If you love the beauty of fire, that flickering glow and the ability to add that sensual feel to any room , ethanol fireplaces are the way to go. The sleek decorative design allows the ventless ethanol fireplace to be placed in virtually any room with any style of decor whether traditional, transitional or contemporary.